Peachtree Pressure Washing offers a variety of pressure washing services for your home and business. 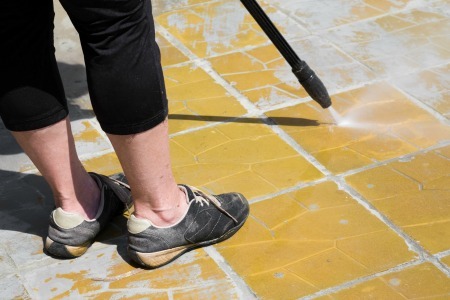 Our services stand out from other pressure washing companies with our trained teams of professionals and safety standards are the best in the industry. Our affordable pressure washing and awesome services along with our customer service will make your home or business shine. (678) 335-9311 or fiil out the form on the right side to schedule your appointment with one of our expert technicians. Below are some excellent services that we offer, if we don’t mention the service that you need please don’t hesitate to ask. Pressure washing your own home is very dangerous. 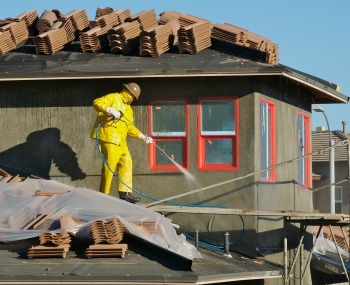 Hiring a professional takes away the risk of hurting yourself and damaging your house. We can come out to your house or your business and complete a wide variety of services. Our team of experts are able to complete a power wash house service that will leave your house with that shine that all your neighbors wish they had. 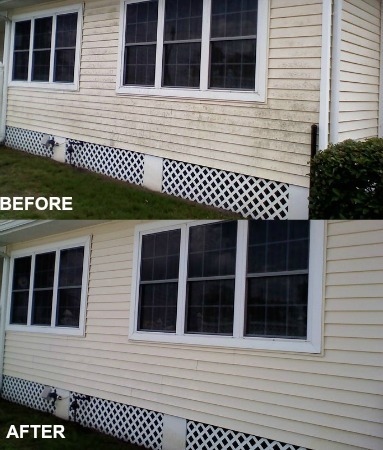 A house power washing service can remove all the built up of mildew, mold, and that film that is left over after each season. Call us today at (678) 335-9311 or complete the form for your quote. You will not be disappointed. 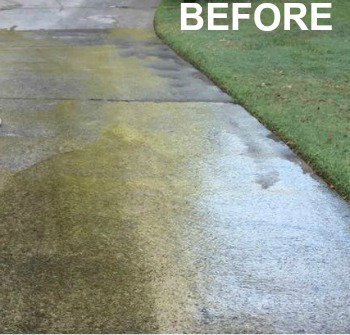 We offers a driveway pressure washer service that will leave your driveway free of debris and strains. Completing a pressure wash driveway project is a time consuming and dangerous project for a homeowner. Many homeowners end up in the ER each year from burning themselves from this DYI project. Calling us at (678) 335-9311 is an easy and simple call. We are able to come out to your home or business and leave you with a clean driveway every time. 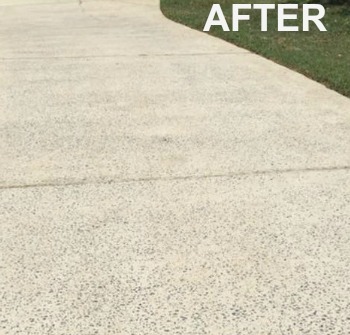 Our environmentally safe concrete cleaner removes the stains and built up that will leave your house or business with that curb side appeal that leaves a great first impression. 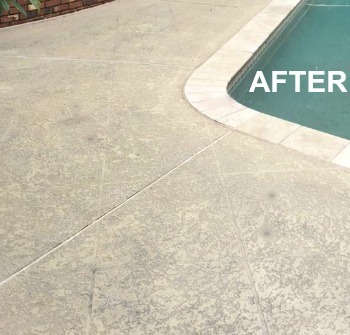 Patio pressure washer services and pool deck wash is a good way to reduce slick surfaces. 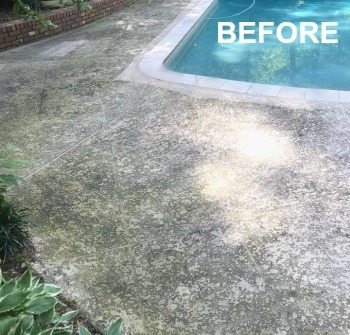 Having these areas cleaned and looking their best will not only reduce the chance of an accident but it will also ensure many years of awesome looking patios and pool decks. Pressure washer patio is a great service to get your home or business ready for the spring season. When your outdoor furniture has lost its shine and luster many home or business owners think it is time to have to replace everything. We can come out and restore the surfaces and return the shine saving you time and money. 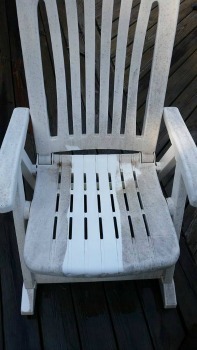 Pressure washing wood furniture can damage the material and ruin your furniture. 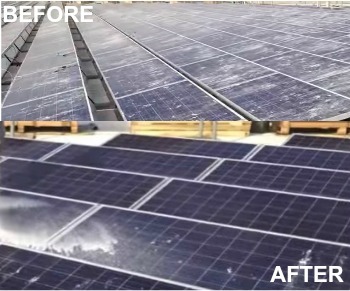 Please leave this job up to the experts. .
To keep your solar panels in good working order and free of debris they require a cleaning from time to time especially panels that tilt is minimal. Dust and other environmental debris build up over time. This effect the amount of sun each panel is receiving and limits the electricity produced. ​ We have a team of trained experts to ensure you are getting the most out of your panels. Pressure wash fence project is a huge undertaking for a homeowner. It is a job that requires many hours of intense labor and skill. 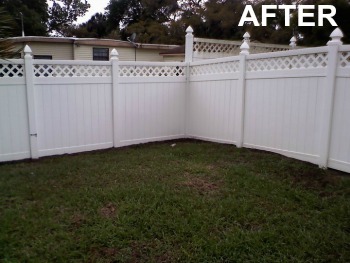 Our team is able make this job look simple and leaves your fence looking new again. 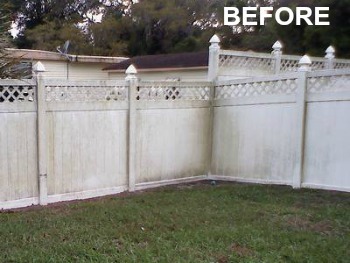 Many people think that you only power wash a fence when you are going to paint or stain. We complete and restore fence that has many years left without having to replace it. This is something that gives your house or business that clean look for a party or when trying to sell. Power washing concrete is another one of those dangerous jobs. Many people do not realize the injuries that can be a result of this project. Concrete is both permeable and porous. This means that it can be damaged very easily in the cleaning process. 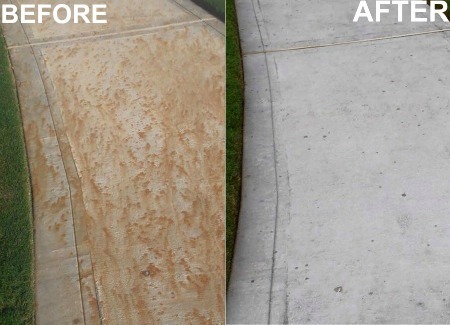 ​ Calling our professionals will not only save you from injury but it will save your concrete too. Power washing brick house has to be completed with care and time. Our team is trained to know what cleaning products can be used and how not to damage the structure of your bricks. Power washing stucco if not done correctly can damage the outside of your house. Stucco is an excellent look for the outside of your house and not on the ground. This job done incorrectly can leave patches and remove it pieces of your stucco wall. Call the professionals. Call Us at (678) 335-9311. You will not be let down. 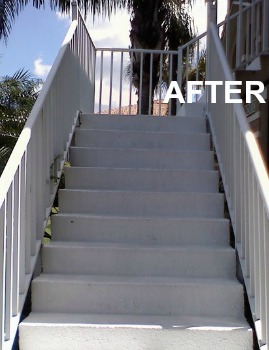 Power washing deck service is that we are also able to offer with pride and great service. 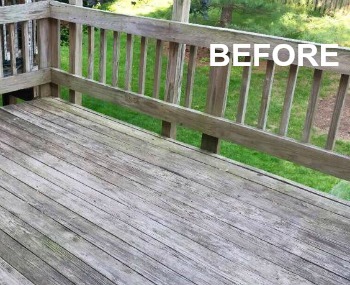 Deck cleaning can be completed with a power or the soft washing method. 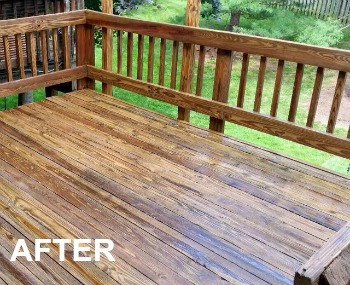 Either are good methods that we offer to bring your deck back to life and clean of mold, mildew, or any other surface debris that can leave the surface slick or just looking not in its prime anymore. Our Mobile home power washing service will restore your vinyl or metal siding. We use state of the art environmental cleaning products that are able to bring your mobile home looking new again. Hiring us is a great way to bring back the appeal of your excellent looking siding without the hassle or using dangerous chemicals yourself. 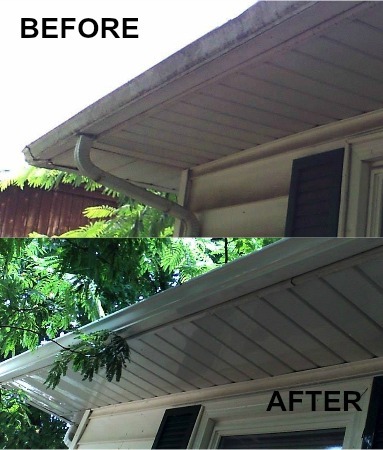 Pressure washing gutters is a great way to remove debris and allow the water to freely move through the gutter. Cleaning your gutters after each season is recommended to prevent damage to your house or having the water running over onto your head when walking into your home because your gutters are full with debris..
​ Grout cleaning service will remove the mildew and mold that build up over time between your tile. This is a great service to have completed when updating the grout or just giving your tile a makeover. We are able to complete the service with no harm to the grout or tile. 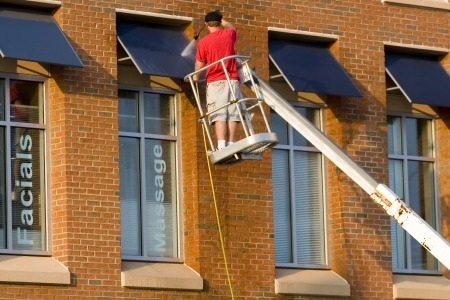 Awning cleaning service is used to both clean and seal canvas and vinyl awnings at your home or business. ​ We have the knowledge base of all awnings to make sure the job is completed correctly. 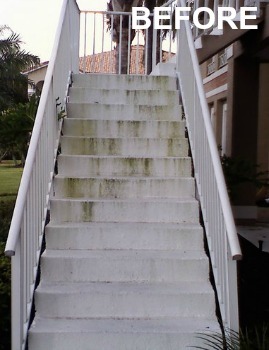 Rust removal pressure washer service can remove unwanted rust and paint from any surfaces. Using special chemicals and a process that our team of professionals have been trained to complete we can blast away the rust and leave the surface looking new again. 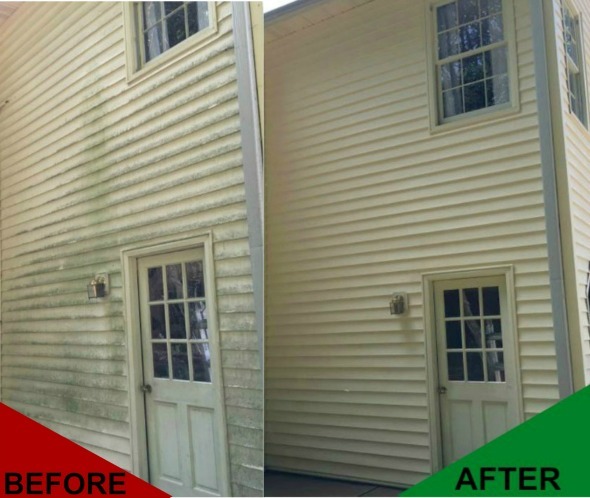 Power washing siding and power wash garage are simple but great services that we are able to offer that bring your home or business back to its shine. We are not only able to complete those services listed above, but many more. Never hesitate to call and ask. Hiring a professional to complete these services not only leaves you with a great end result, but also no worry of hurting yourself or the building in the meantime. 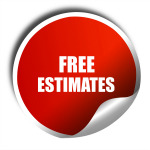 Call us out to your home or business today.